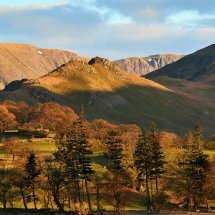 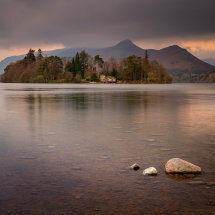 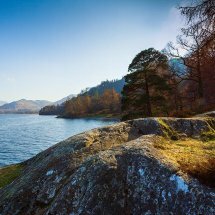 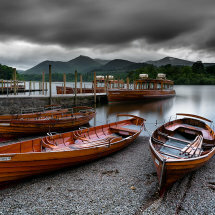 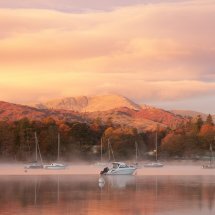 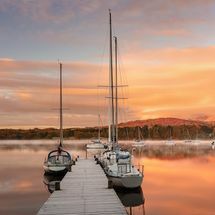 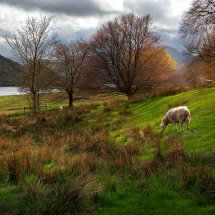 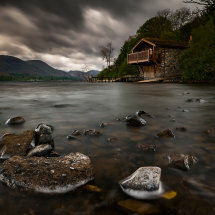 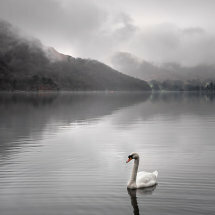 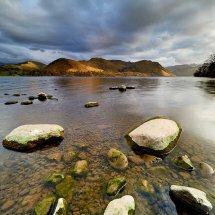 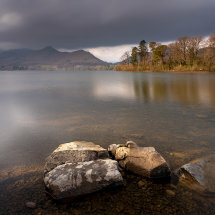 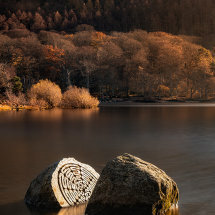 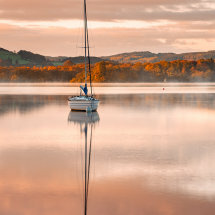 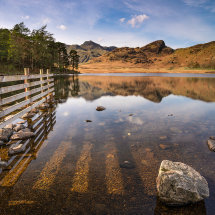 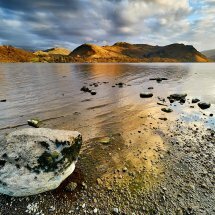 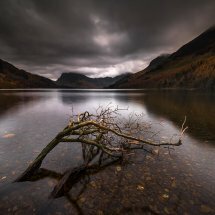 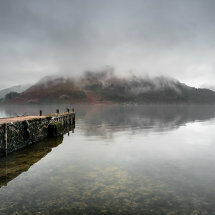 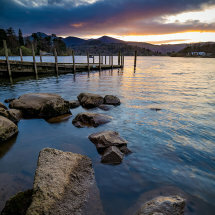 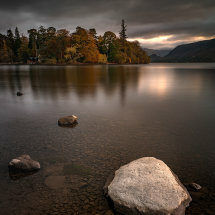 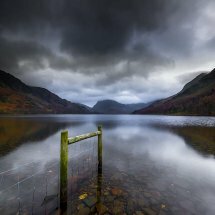 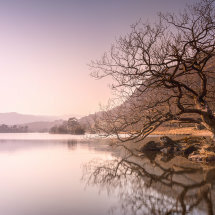 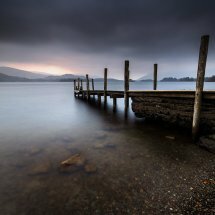 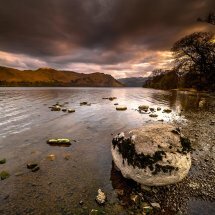 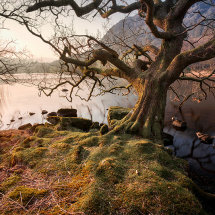 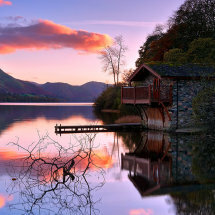 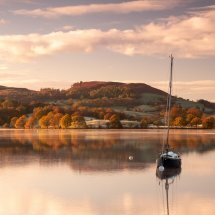 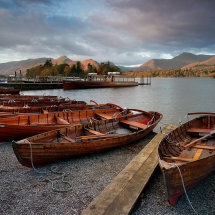 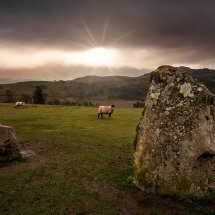 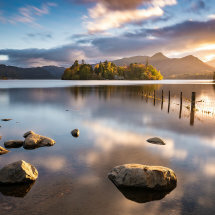 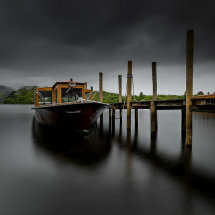 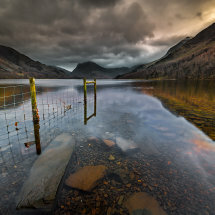 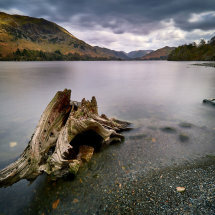 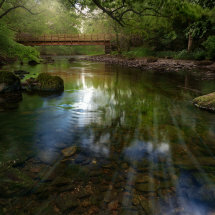 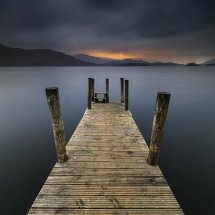 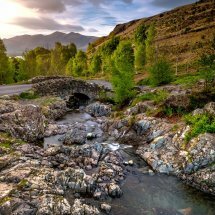 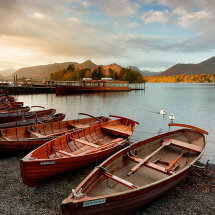 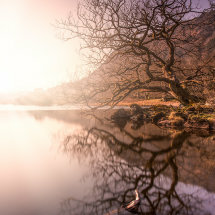 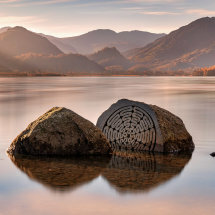 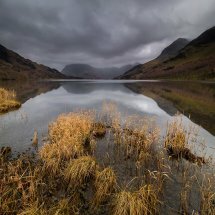 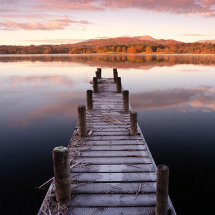 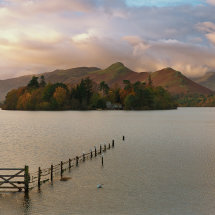 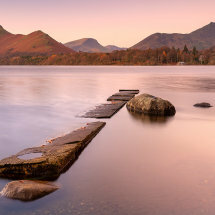 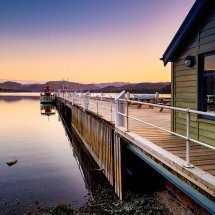 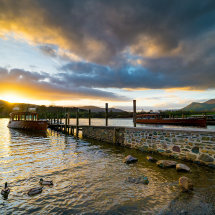 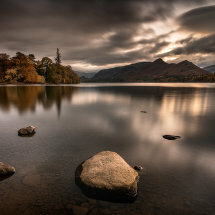 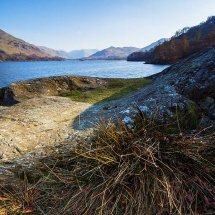 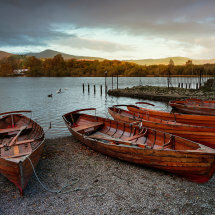 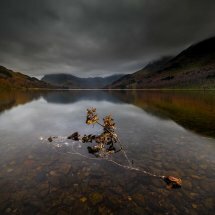 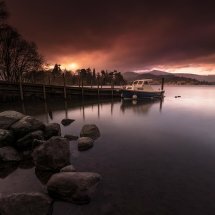 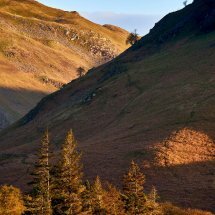 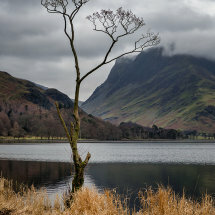 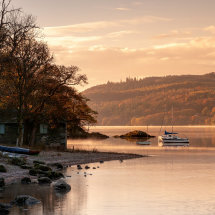 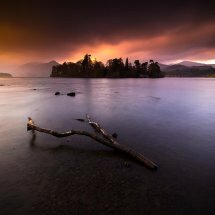 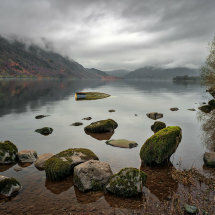 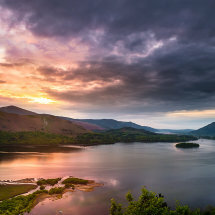 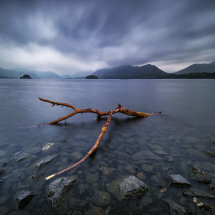 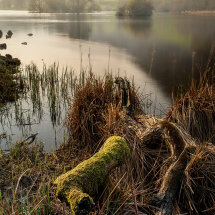 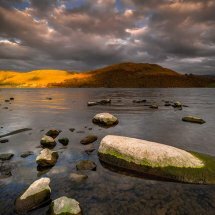 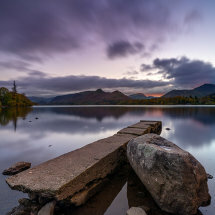 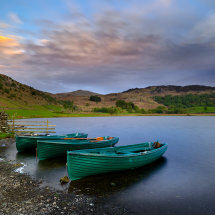 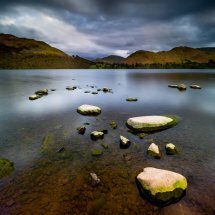 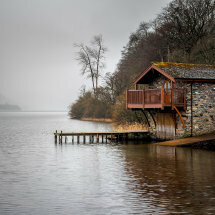 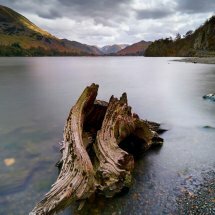 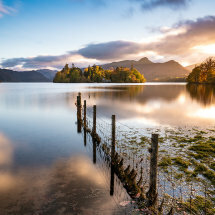 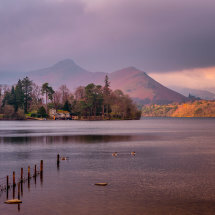 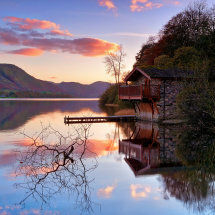 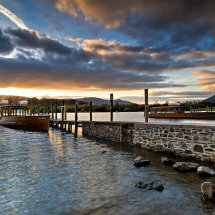 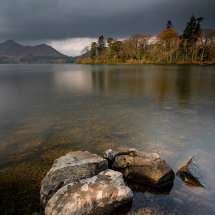 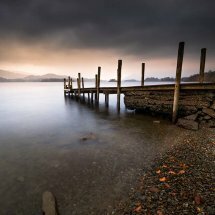 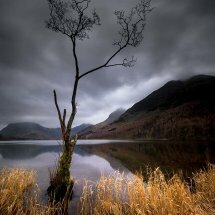 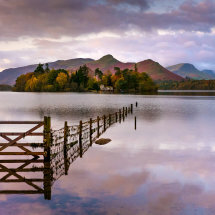 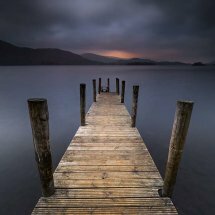 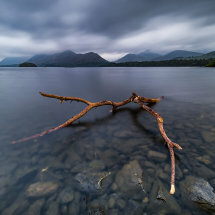 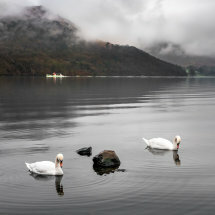 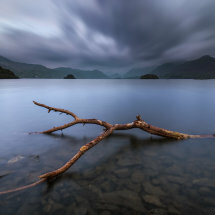 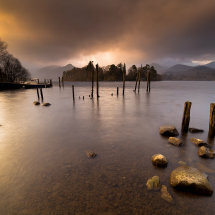 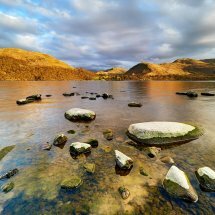 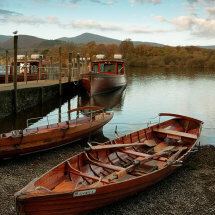 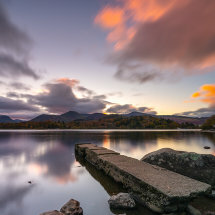 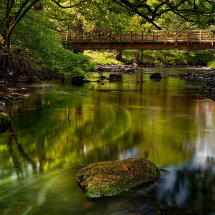 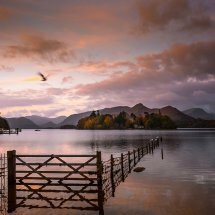 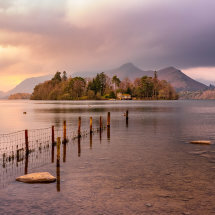 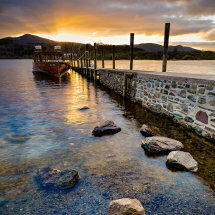 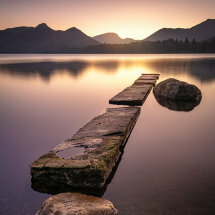 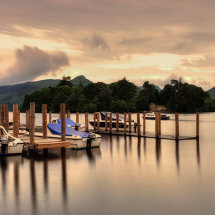 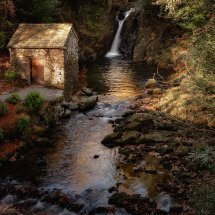 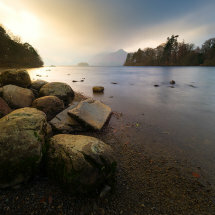 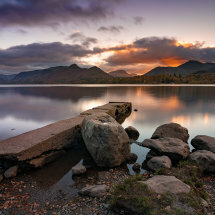 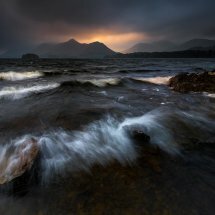 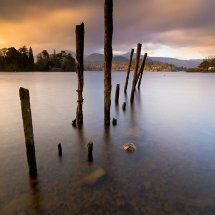 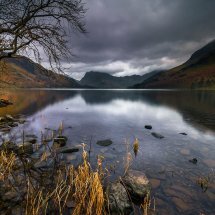 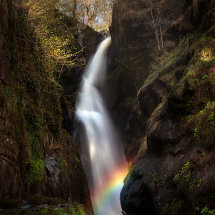 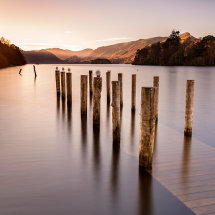 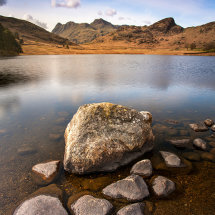 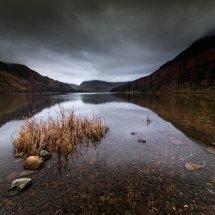 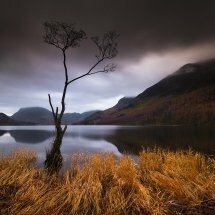 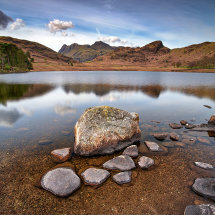 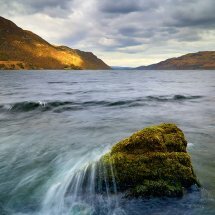 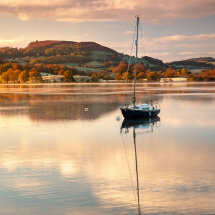 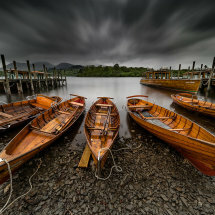 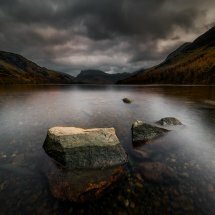 Images from the beautiful Lake District. 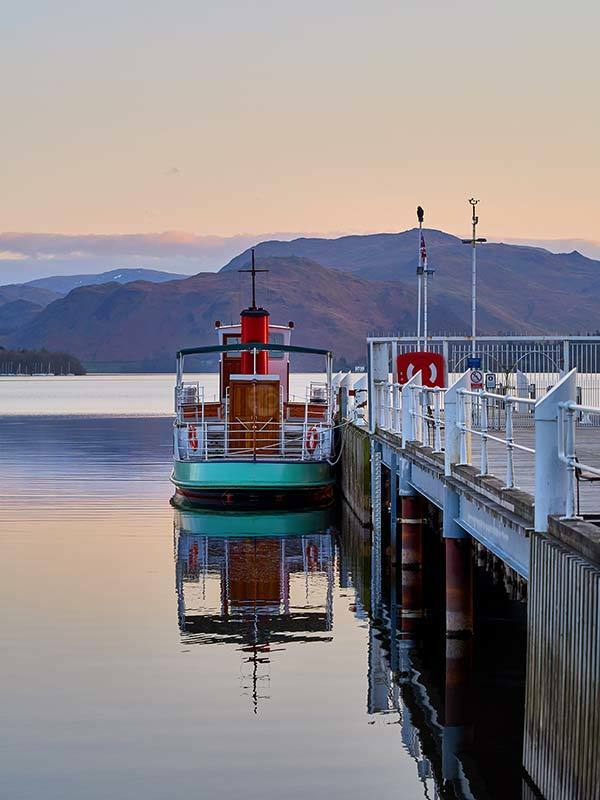 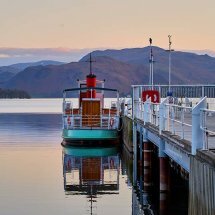 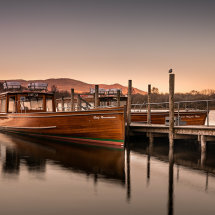 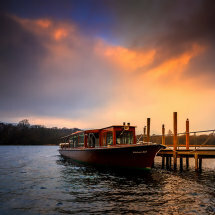 Finished for the day, the steamer at Pooley Bridge sits on tranquil waters. 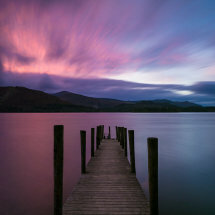 Use the arrows to scroll through the images.